What's your current role at FYidoctors? 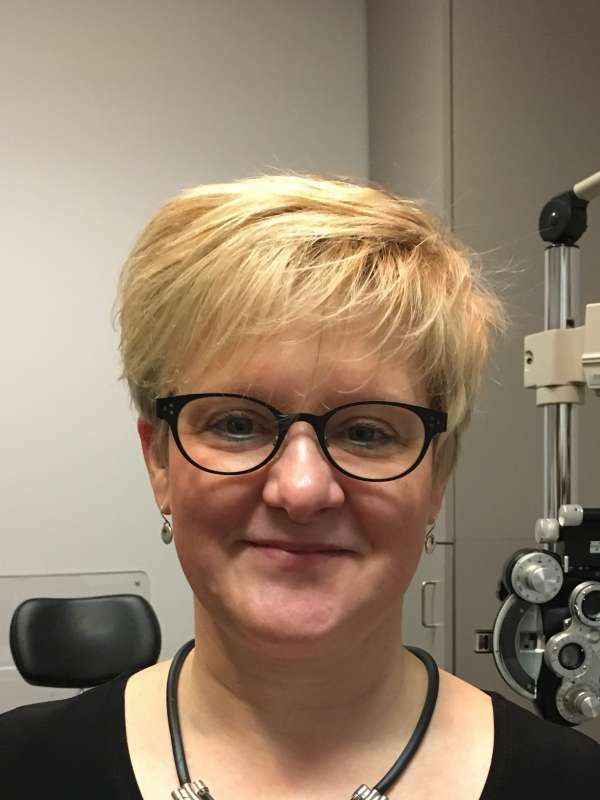 I am an optometrist at FYidoctors in St. Catharine’s. I received my Bachelor of Science (BSc.) and Optometry (O.D.) degrees from the University of Waterloo. In my years as an optometrist, I worked in private practices in Kitchener, Waterloo, Guelph, Toronto, and Fergus. I am proud to say I was the clinical director of the TLC Laser Eye Centre - Waterloo at the University of Waterloo for 18 years. I also taught optometry students courses on co-managing refractive surgery patients at the School of Optometry in Waterloo for 18 years. I have only spent two weeks with FYidoctors, but already I see that the team who works here is kind, helpful, friendly, and very knowledgeable. I wanted to work in health care to make a positive difference in people's lives. Meeting new people, helping them see better, and getting the opportunity to educate them about their vision. I see better technology, medications, and treatments helping us diagnose, prevent, and treat eye diseases earlier and more effectively. I want them to understand that regular eye care is critical. An eye exam is about how well they see, how healthy their eyes are, and can give us a lot of information about their general systemic health as well. I like spectacle frames that are fun, funky, and make a statement about an individual's personal style. Where would we find you when you're not at FYidoctors? You'd find me hanging out with my family, going to the movies, at the theatre, and meeting friends at Starbucks. I'm excited to join the team here at FYidoctors St. Catharine’s and look forward to getting to know my new group of co-workers, new patients, and a beautiful part of Ontario.